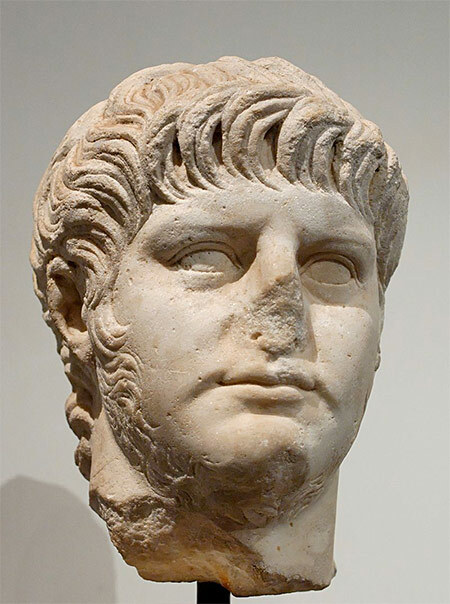 Every epoch has had its say about Nero. But perhaps the crescendo of denunciation was reached in the 19th century. De Quincey saw in Nero “the first in that long line of monsters who ... under the title of Caesars dishonoured humanity.” To Merivale he was “the despot released from all fear of God and overwhelmed at the same time with the fear of man ... who has no equal in history, to whom no analogy may be found save in the pathological annals of the scaffold.” Coming down to details, Merivale saw Nero as vulgar, timid and sanguinary—a good description, for whatever his artistic and imaginative qualities may have been, rarely has any ruler so thoroughly combined criminality with fatuousness.